On August 2, 1927, President Calvin Coolidge shocked the nation by announcing he would not seek reelection. 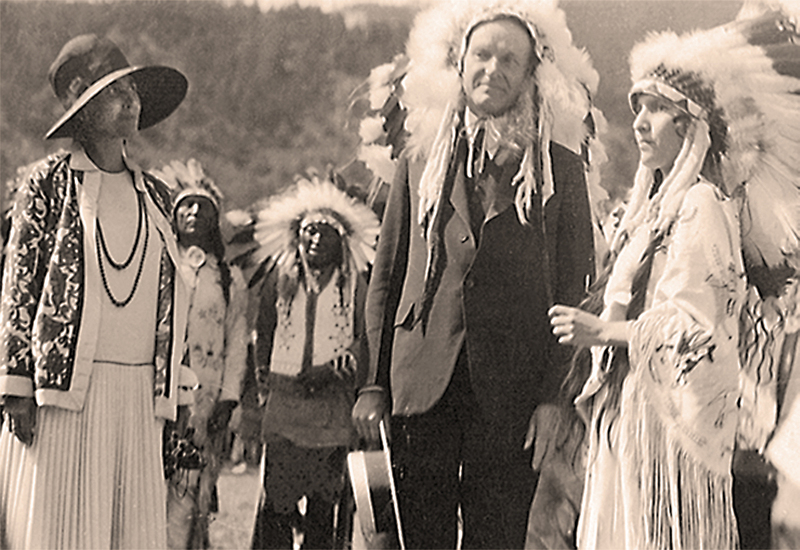 The declaration came from the Black Hills of South Dakota, where Coolidge was vacationing to escape the oppressive Washington summer and to win over politically rebellious farmers. He passed his time at rodeos, fishing, meeting Native American dignitaries, and kick-starting the stagnant carving of Mount Rushmore. But scandal was never far away as Coolidge dismissed a Secret Service man in a fit of anger. Was it this internal conflict that led Coolidge to make his famous announcement or the magic of the Black Hills? Veteran South Dakota journalist Seth Tupper chronicles Coolidge’s Black Hills adventure and explores the lasting legacy of the presidential summer on the region. Homestake Adams Research and Cultural Center; 12:00 p.m.; admission by donation.